Mamta Mohandas reveals Deepika Padukone's college secrets! Mamta Mohandas, one of the most stylish stars in Malayalam film industry and the hitmaker behind Nine, Kodathi Samaksham Balan Vakeel, has some tea to spill about Deepika Padukone. Bengaluru: Malayali cinema star Mamta Mohandas, just revealed some cool details about Bollywood star Deepika Padukone in a freewheeling interview with Famously Filmfare. 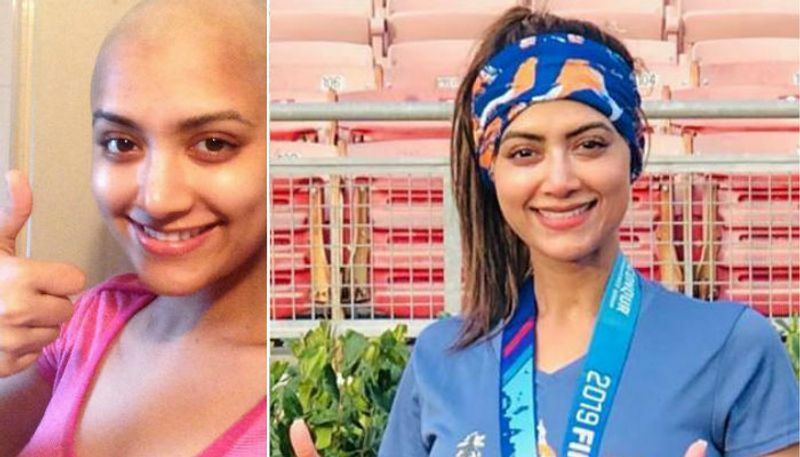 After being diagnosed with cancer in 2009 and fighting with both emotional and physical difficulties, the Mamta has come a long way from the 'Mayookham' girl. Mamta Mohandas went to college with Deepika Padukone and still remembers the first time the two stars saw each other. She says, "So, I think she was a year junior to me. I saw Deepika for the first time when we went on a field trip to Goa. She was on the same bus as mine. At that time, we just knew her as Prakash Padukone's daughter. People noticed her because she was extremely tall and her friends were short. There were twin girls who walked on her left and right. It looked like an alphabet A. She was towering. She came across as a very calm, quiet and an inward person in college"
The actor also added that cinema made her a better person. She said, "Cinema to me is a pure fantasy to keep my reality alive. Every time, I have a hickup in my life, I think cinema is something that I can count down and always fall back on. It always lifts me up. It took me a lot of time to fall in love with cinema. But once I discovered the performer in me, once I gained the kind of confidence. Cinema also gave me back, what I wanted it to give me, which really did take some time. It made me fall in love with myself even more. So I guess the cinema is my expression of love!" "I have been able to define my life. What my own personal life is and what my professional life has to be. The moment I get clarity on that, I am ready to have a partner. Because I want to create memories. Something that I can share. I want to be able to make certain decisions"